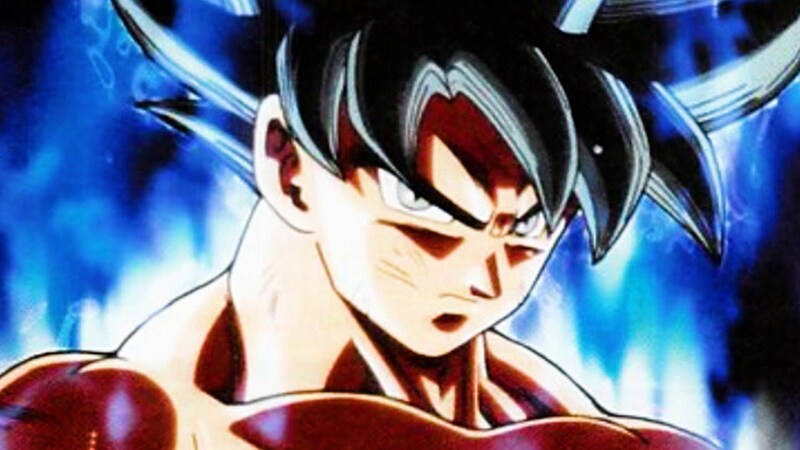 This one is from Dragonball Super wherein it wasn’t technically Goku but his body, that killed almost everyone on the planet, including Chi Chi and many more Z Fighters. 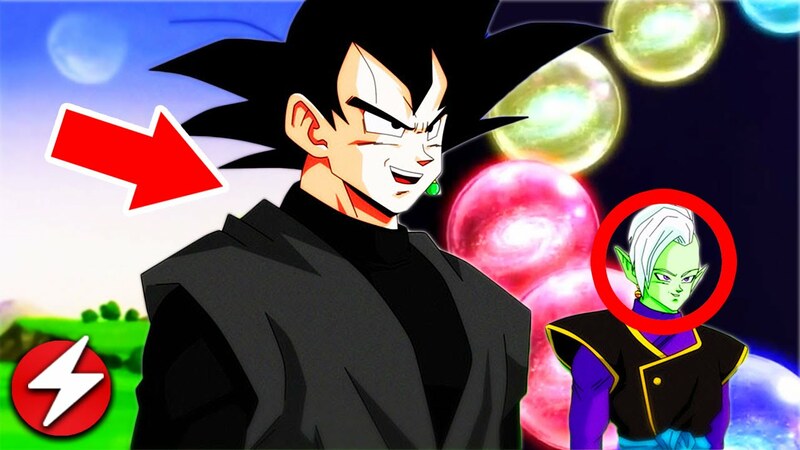 But it was actually Supreme Kai Zamasu who was in his body. This all happened in an alternate timeline though, the timeline of Future Trunks. Undoubtedly we all know this one. 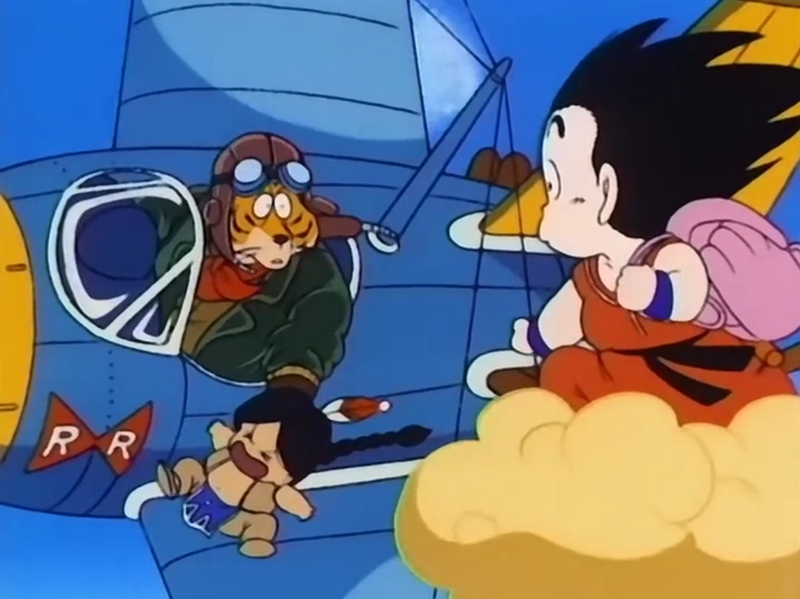 This was the first kill of the tiny Goku. As tittle as he was, he still was deadly. 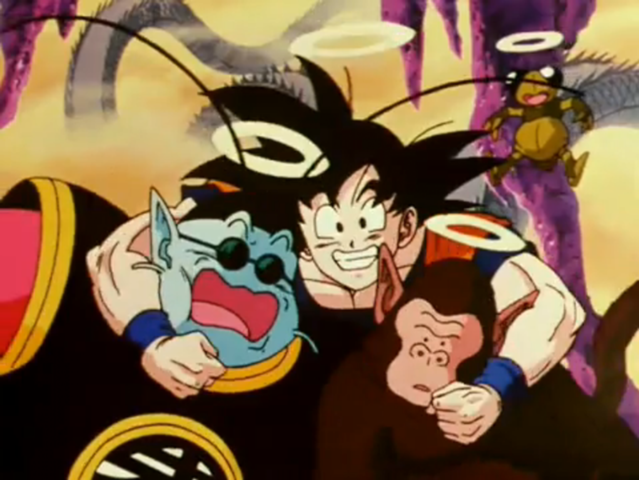 Goku, here came in as the nasty little violent Saiyan, who then hit his head and turned into a normal happy baby. But blood is blood, and he was of a Saiyan warrior’s. Because of this, when he turned into the giant ape on a full moon night, he lost control of his body and killed his own grandpa. 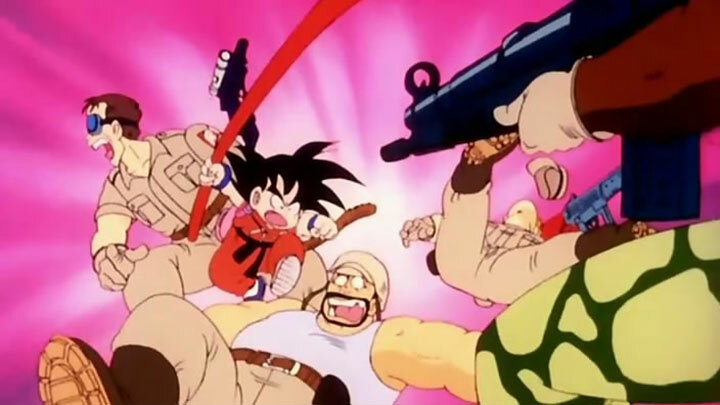 This one again is the Dragon Ball series, wherein Goku is a young boy who is significantly strong for his age, but not in full control of his powers. Still, on many occasions, he fights with the Red Ribbon Army and kills a lot many of its soldiers. This one is a pretty recent one, here in when Goku tried to save everyone on Earth but Cell came in back and came as a suicide bomber. because of which Goku had to take him to King Kai’s planet where Cell blew up taking Goku, Gregory as well as King Kai with him. Oh yes, their whole planet too. Yakon again was someone who Goku killed in Dragon Ball Z. Who is Yakon? he was the fighter who Goku fought in Babidi’s spaceship at level 2. Yakon used to feed on energy and he gave him a mouthful (pun intended) and well, plainly killed him with his overflowing energy. 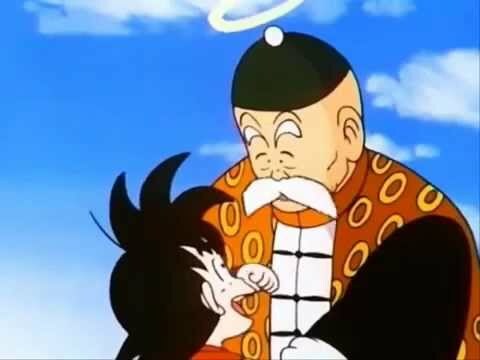 This was the first time when he died in Dragon Ball Z, it was technically who killed both Goku and Raditz, but he did so on Goku’s orders, who told him to kill them both. It was really sad to see Goku die for the first time, but when this again was a kill that the protagonist of DBZ made. 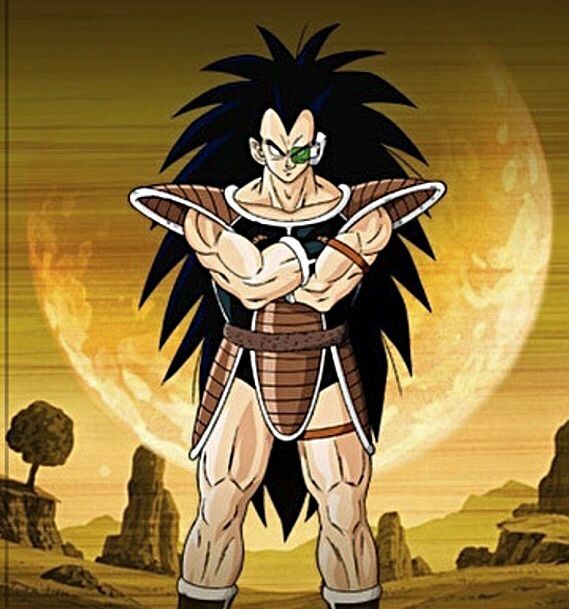 It was later that he was revived and came back to fight off Vegeta and Nappa in the beginning of the Saiyan Saga. 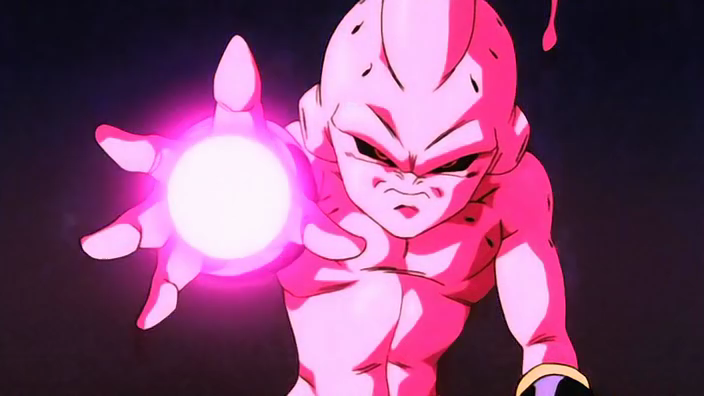 Kid Buu was one of the most troublesome villains in the entire Dragonball series, the villain who ate Kais, the Z fighters and even himself destroyed Earth and took the fight to the world of Kais, this happened and then to end him had to use the energy literally of almost every earthling and Namakean present in order to use the spirit bomb and kill him, and sure Buu’s death was a “blast” pun absolutely intended. This is one more kill of Goku which the fans waited for a long time. 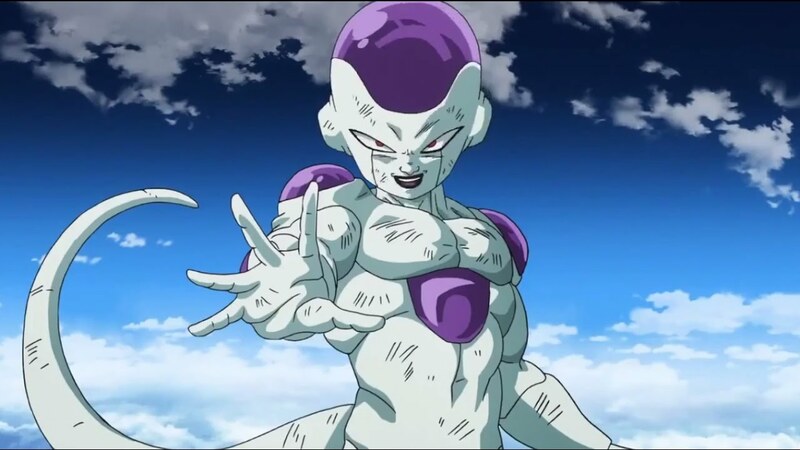 He came in as Goku to fight then became Super Saiyan Goku, he did this and killed Frieza, actually, it was his own disk that cut him, after that he killed him and his minions had to actually stitch him up piece by piece with a half metal body. 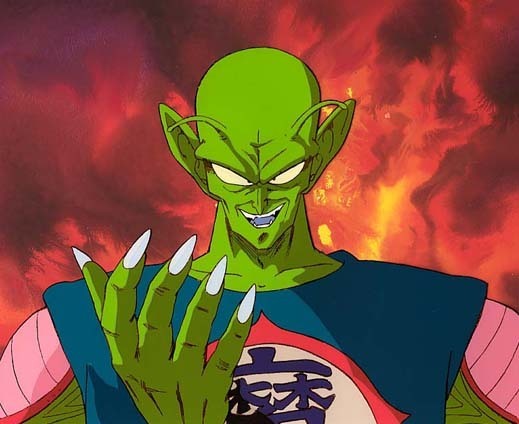 King Piccolo was someone who Goku killed at the end of the World Martial Arts tournament. His death brought out Piccolo in the form as we know him today. 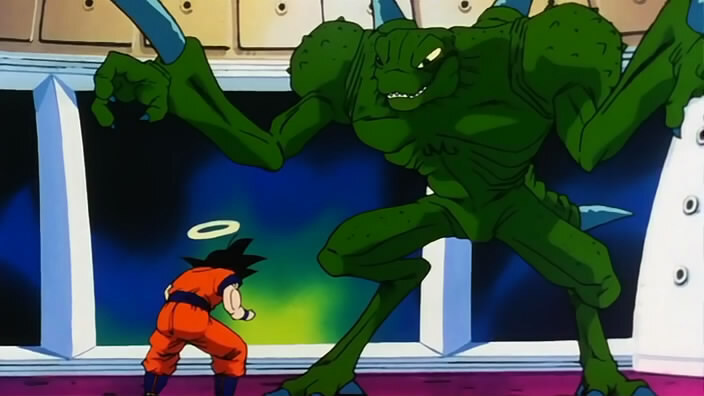 King Piccolo was actually half the part that was attached to Kame. Surely this WMAT ha a blasting end to it, and people, oh they loved the spectacle. Captain Yellow was actually someone who was under Commander Red in the Red Ribbon Army. He had to kill this tiger looking man when he tried to steal Dragonballs from a village. Sure we know how important Goku’s Dragonballs are to him. Don’t we? Forget Wolverine, Meet Marvel’s ‘Ultimate Weapon’ – The Hulkverine!! !